As some of you may remember, it was impossible to organize Wiki Loves Monuments in Italy last year, because of a law that assigns extra copyright on monumental buildings to the government – even if all regular copyright has expired. This means basically that you are not allowed to walk around in Italy, take a picture of the Colosseum or any other historical building and put it on your website without asking prior permission to the government. 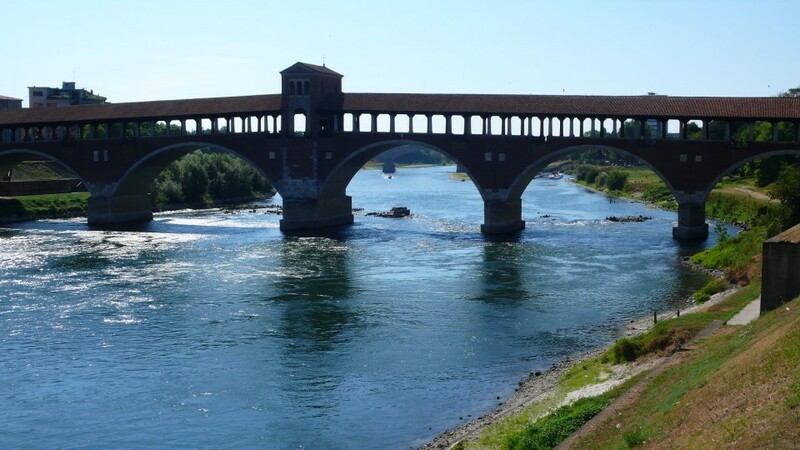 The city of Pavia, a lovely town on the Ticino river, in northern Italy, is the first Italian city to “free” its monuments. With a resolution of the Comunal Committee, Pavia released its monuments and artistic heritage under a CC0 (CC-zero) license, recognized the potentiality of an initiave such as Wiki Loves Monuments for enhancing and promoting the city. For this little but great result, we have to thank Simone Cortesi. Cortesi has been active for years on the open data theme, was a founder of the Open Street Map project and has been a member of the board of the related international foundation until august 2011. But he is also a citizen of Pavia: so he went to the town hall and asked to talk about the project with somebody, he obtained a meeting and then he started to make his request by phone end e-mails. And then monuments were free: quite a linear process! Of course, we don’t say it was easy: the whole thing was long and requested attention and persistance, but it is an example of how one of the better ways to obtain things is just ask for them and be very motivated about it. We are glad of the decision of Pavia and hope that, little by little, all the Italian cities will do the same: it will be a great act of openness and modernity for the whole country. If you are living in Italy and want to help free more monuments, here is how! Be aware, world: Italy is coming!